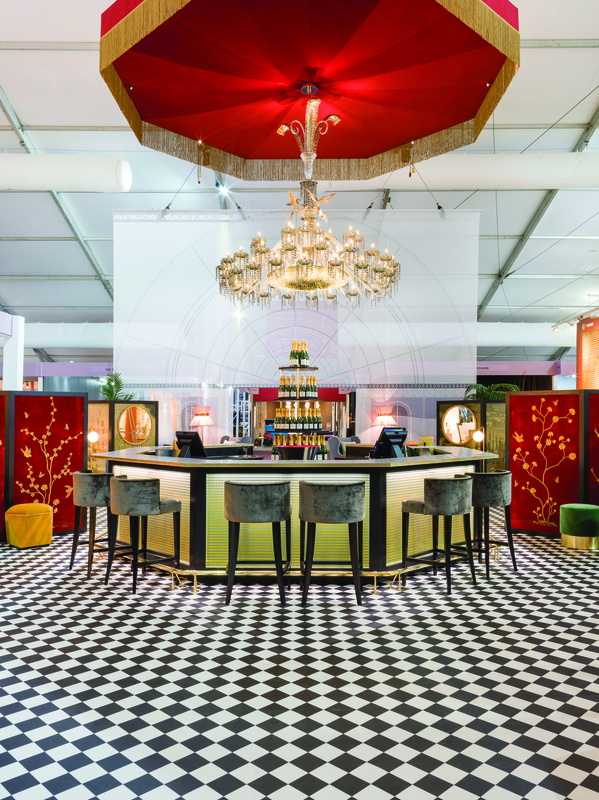 Decorex, the show for the luxury interiors and design market, returns to the historic location of Syon Park for the 41st year from 16 – 19 September. Once again the opening destination of London Design Festival, Decorex hosts more than 400 exhibitors showcasing the very latest in luxury interiors and design. 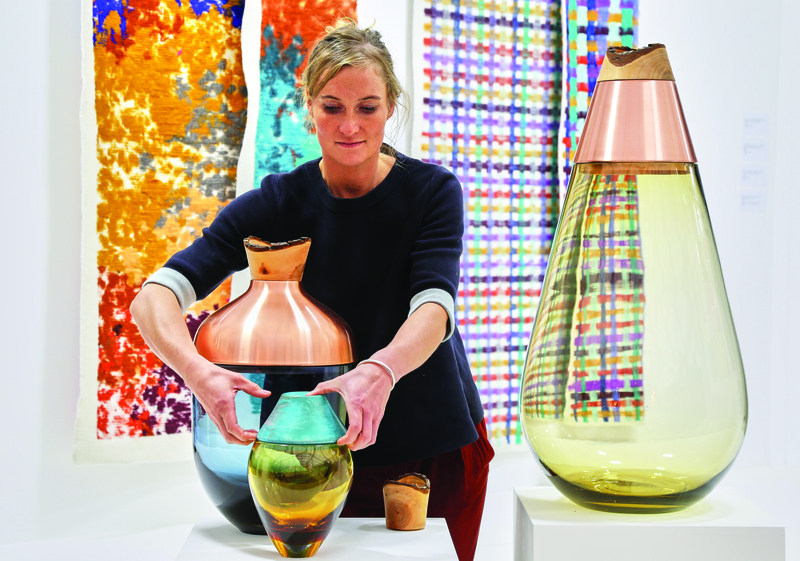 The four-day event showcases furniture, interior and lighting designers alongside fabric and textiles companies, from established names to up-and-coming makers. 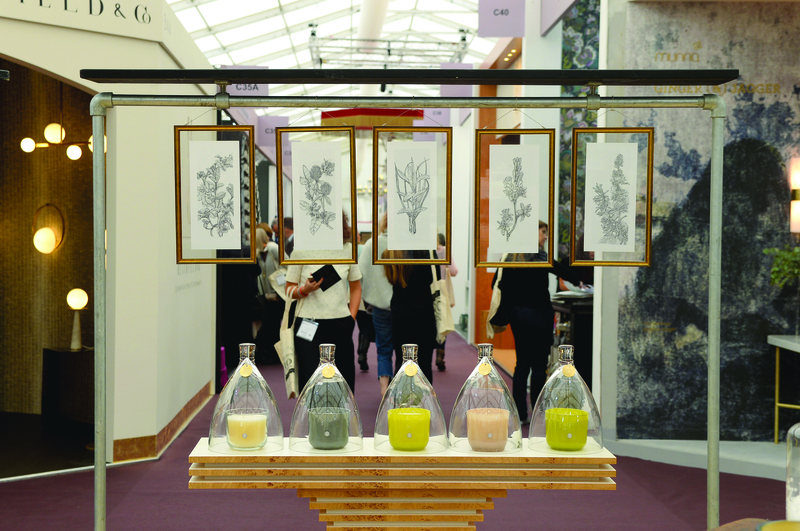 Decorex brings trade buyers and manufacturers together to form a community, which is now the very essence of this celebrated event. Building upon the considerable successes of its 40th anniversary edition in 2017, the internationally renowned showcase will this year explore Blank Canvas as its show theme. Offering a ‘carte blanche’, the concept will explore how an empty space can celebrate a new beginning, a chance to create something beautiful in the way that Decorex and its exhibitors do each year. Interior design studios Maddux Creative, Studio Suss, Henry Prideaux Interior Design and Designed by Woulfe will design the main entrance installation inspired by the show’s theme. They will tell the stories behind the developments of their careers, creating individual vignettes and featuring items, colours and patterns based on what has inspired them on their journeys as designers. 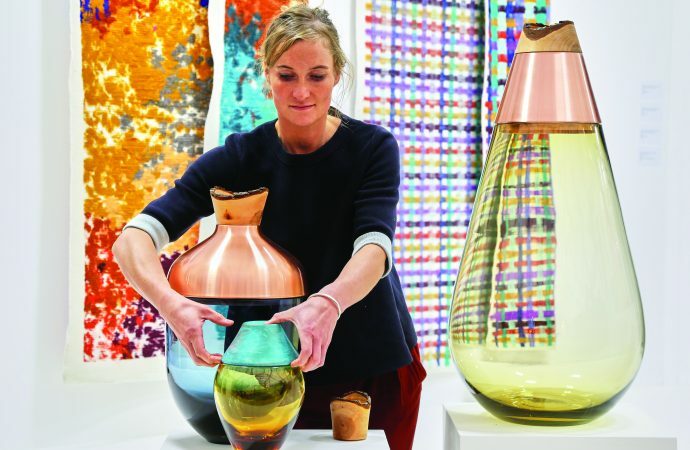 Decorex will also celebrate luxury British craft and applied arts through Future Heritage, an exhibition of some of the best talents in the UK who present new work created especially for the show. Curated by renowned applied arts and design critic and curator, Corinne Julius, Future Heritage has come to be known as the showcase of craft to collect and commission. This year’s makers include Tord Boontje, Jochen Holz, Marcin Rusak and Studio Glithero. The bar will be designed by Lambart & Browne in a contemporary British style. This refined, colonial style bar will feature shaped decorative screens, luxurious furniture and elegant lighting features. It will provide a lavish yet comfortable space for visitors to meet and reflect on the exhibitor’s inspiring designs. 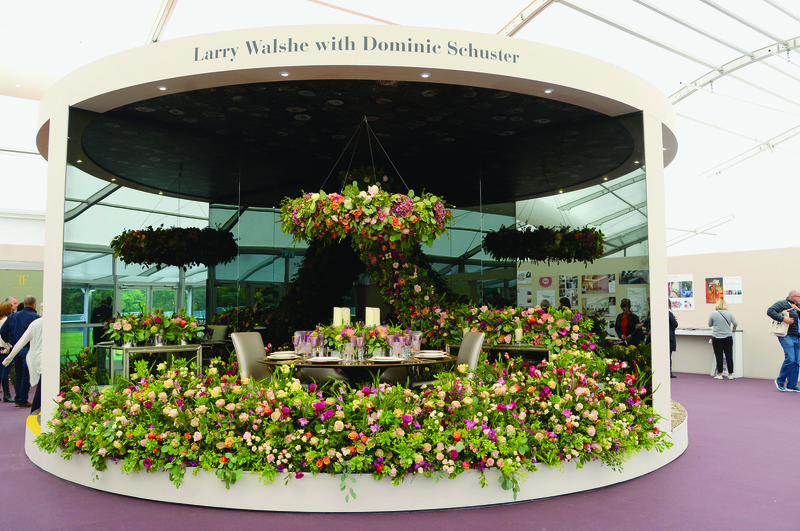 Decorex will also host an inspiring seminar programme with talks from key industry influencers. Highlights this year include: ‘brand building through creativity’ with Jeffrey Beers, Sebastian Cox, David Mottershead, Emilio Pimentel-Reid and Christiane Lemieux; ‘an interior designer’s take on product design’ with Staffan Tollgard, Jo Hamiltonm, Letitia Taylor, Katharine Pooley and Matteo Bianchi; ‘putting personality into new build’ with Dan Hopwood and ‘how to guarantee original design for every project’ with Henry Prideaux, Natalia Miyar and Sophie Elborne; and Tricia Guild will be in conversation with Ben Spriggs. Maggie’s, Royal School of Needlework and Fine Cell Work will be the show’s charity partners this year.